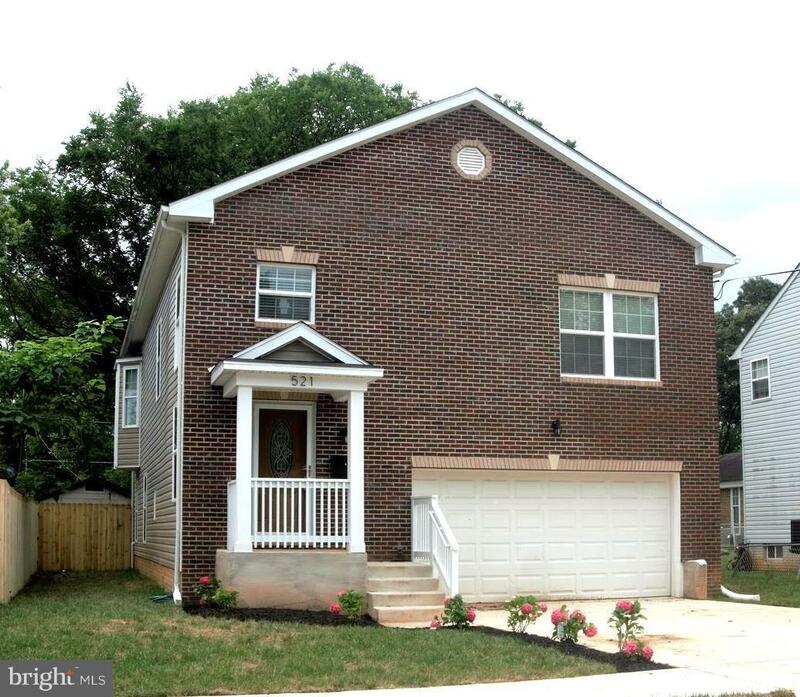 521 68TH Place, CAPITOL HEIGHTS, MD 20743 (#1001964546) :: Eng Garcia Grant & Co.
New Construction!!! 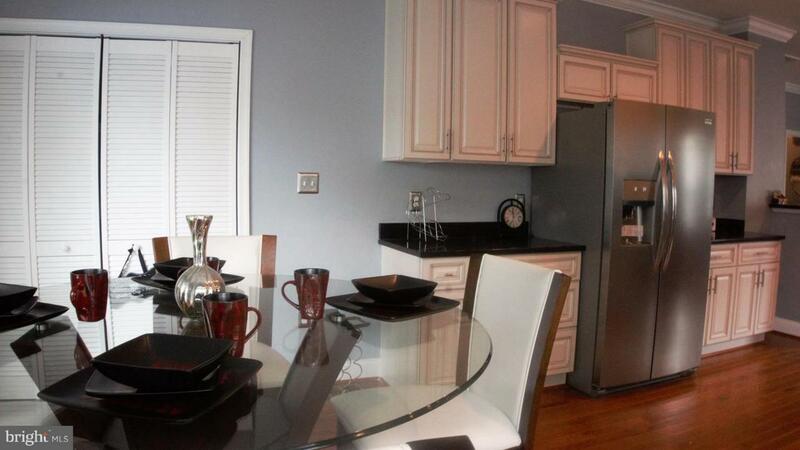 Detached, Brick Front, 2 Car garage, Split Foyer, 5 bedroom, 3 bath home in convenient location. 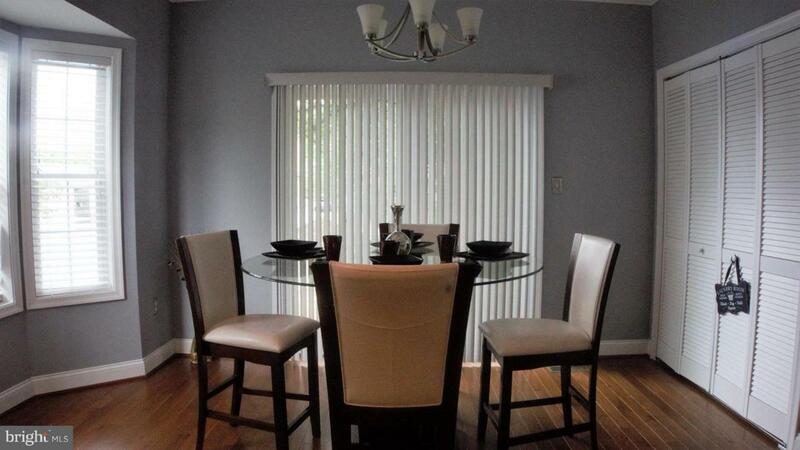 Open floor plan featuring Hardwood floors, ceramic tile, and high-end carpet. 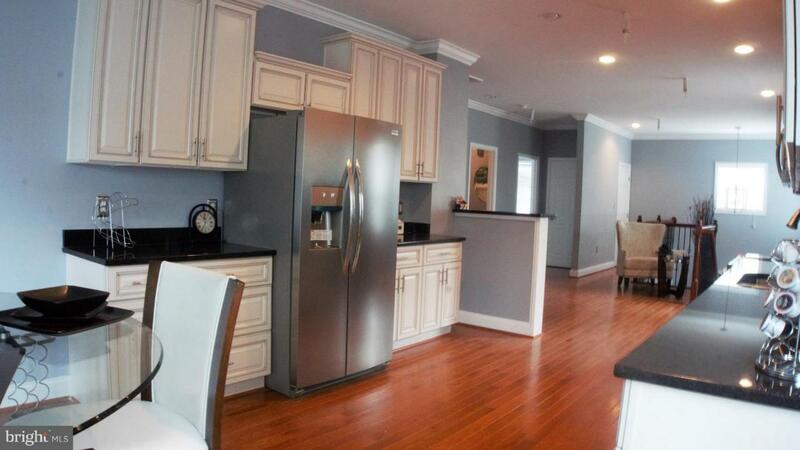 Open kitchen with SS appliances, granite counters. Flat rear fenced yard.